Apologies for the delay in sharing this update from Alaguvel. Unfortunately the treatment is not successful. Venudev's own cells have started growing back and my cells got rejected. 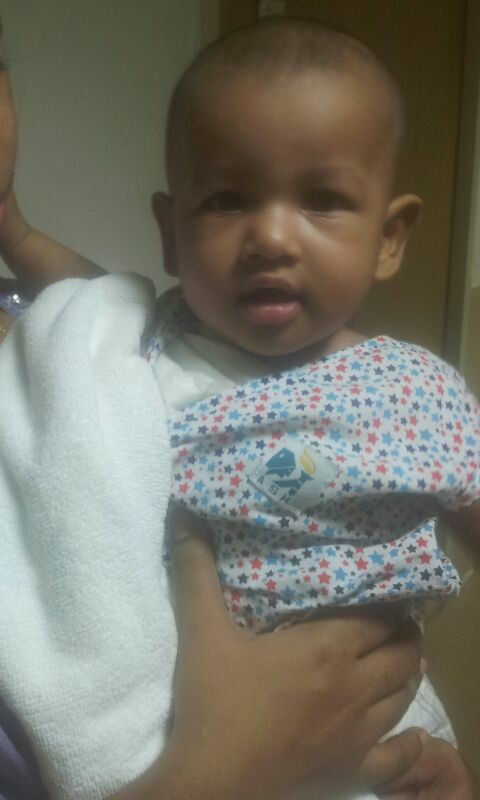 We discharged him from hospital on Jan 6th when his WBC counts reached more than 4000. He is stable and active we are just happy to see his smiling face again at home. Doctor said Gamma therapy can be other option with the current ATT drugs or another Bone Marrow Transplant with full HLA matched donor cells if available. Venudev does not know about the major treatment he had or how bad the coming days would be, all he needs is a simple toy in his hand to smile. May the God give us the state of mind to face life at present with a smile. Wish you Happy and Healthy New year to you and your family. Doctor preponed the stem cell harvesting one day earlier. 3 December: stem cell Transfusion to my kid. Stem cell harvesting and transfusion went well in the middle of chennai flood, at Apollo hospital they had 24/7 electicity backup and enough staffs to run the routine activities. staffs stayed at hospital for almost 4 days. there were lot of patients moved in from other hospitals. 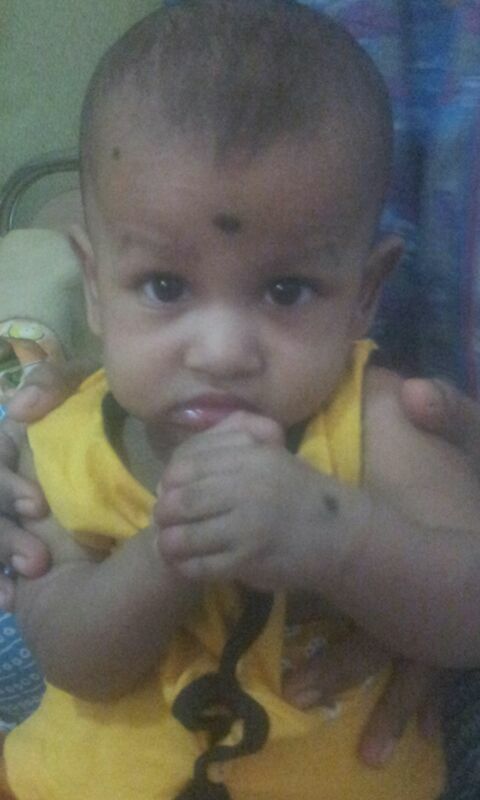 He is having loose stools and high fever which is usual after transfution, if it get worse he may be moved to ICU. We are waiting and praying his new cells to grow up from my donated stem cells. Initial twenty days WBC remained 100. last two days WBC count was 200 today again it went to 100. Dr said WBC should reach minimum 1000 to feel safe. otherwise if he get any infection it will be fatal. From 10th December he is receiving Platelets in alternate days, whenever his hemoglobin goes down he receives red blood cells as well. Though he is active we are still scared until the new cells shows up. Thank you very much for the timely contribution. I am really grateful to have such a wonderful people around me. Dr suggested that I will be the Bone marrow donor instead of my wife, because I have same blood group of my kid. Two days later another chemo and two weeks of monitoring. 24th November : Admitted at Apollo multi speciality hospital, Chennai. Cross match test taken early morning.